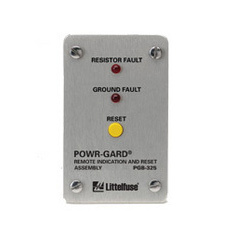 The PGM-8325 Neutral Grounding Monitor is used on resistance-grounded systems up to 25 kVac to monitor the integrity of the neutral-to-ground path. 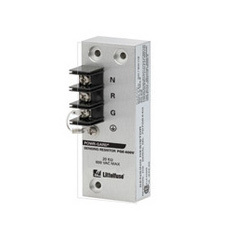 It measures current and voltage in a transformer or generator neutral-to-ground connection and continuity of the neutral-grounding resistor (NGR). 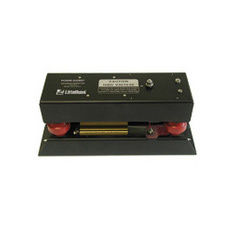 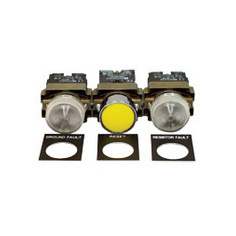 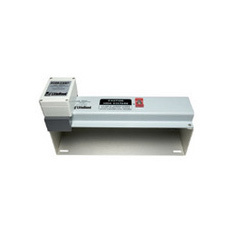 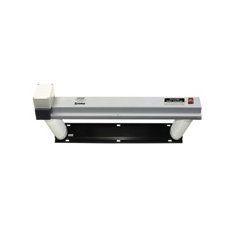 The PGM-8325 coordinates these three measurements to detect a loose connection, corrosion, ground-fault, or NGR failure, and provides one alarm or trip output contact.